This spring I got to spend an evening with the adorable Coz family! 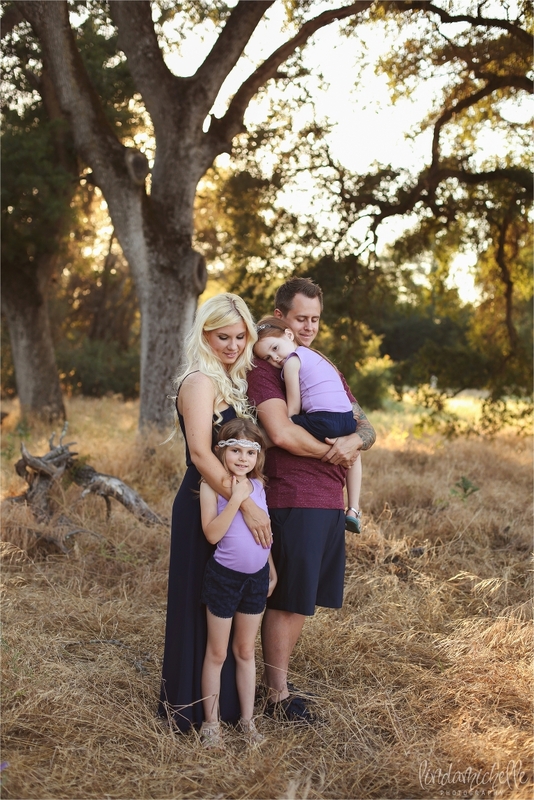 I had a wonderful time taking updated family pictures for them in Roseville, and we couldn’t have chosen a better day for their session. The weather was perfect and the sunset was absolutely stunning! Sabrina and Anthony were high school sweethearts and have been together for 11 years now. Their relationship is one of the sweetest things I’ve ever seen! Their world revolves around their two girls–Gracie and Josselyn–and the minute you meet them you can just tell that this family is extremely close and they truly love each other and enjoy being together. Sabrina is a stay at home mom who is very active in her girl’s schooling while Anthony works hard to provide the best for his family. Gracie and Josselyn are just too cute for words and have such amazing personalities! Gracie is sweet, sensitive, and nurturing while Josselyn is the wild child who is always trying to make people smile and laugh. They couldn’t be more different, but they have that deep love for each other that only sisters can have. 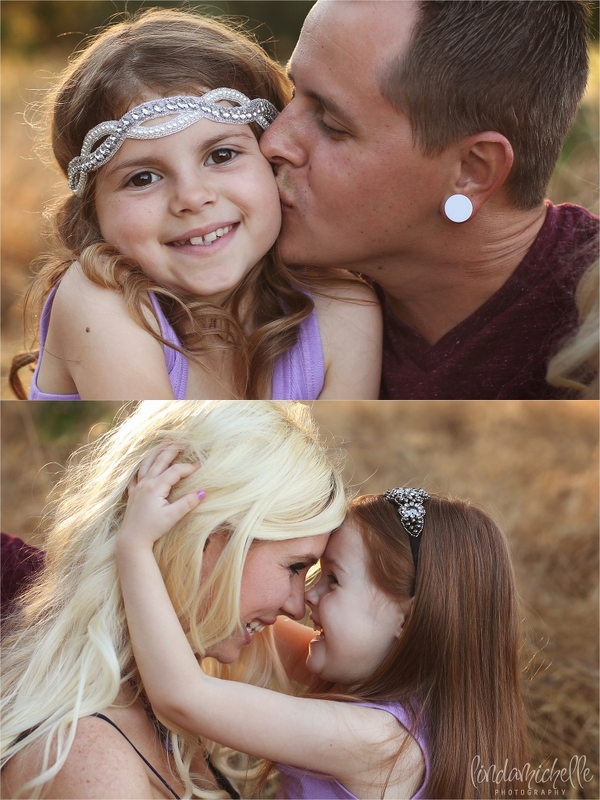 I enjoyed every minute of my session with this fun family, and I’m so honored to be the one to document their life! 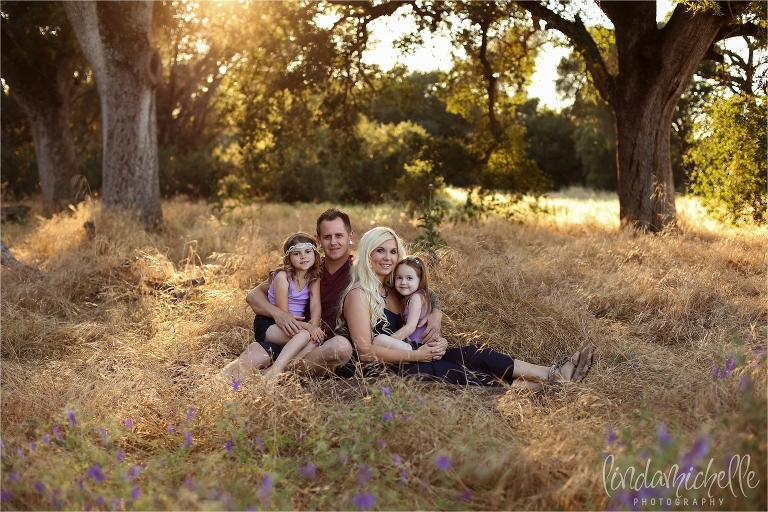 Are you interested in scheduling your own family session? Contact me!